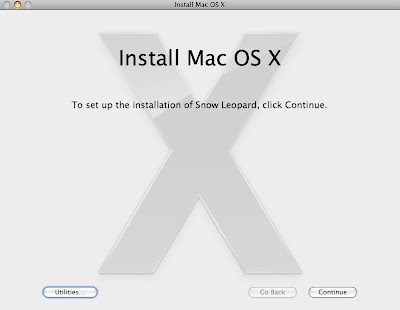 Getting ready to install Snow Leopard... the entire process took 50 minutes on my early-2009 White MacBook with a WD 320 GB 7200 RPM drive. 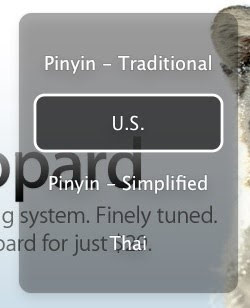 One issue I noticed immediately is that with the new IME, Pinyin input for both Simplified Chinese and Traditional Chinese now have the same icon. 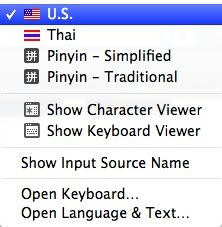 I had to Show Input Source Name in order to know which Pinyin I'm actually using. 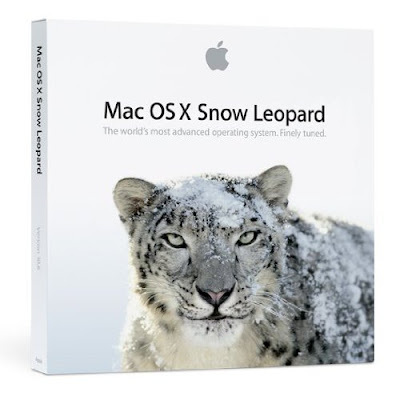 Pressing Command-Space bar (by default) is still used to select the previous input method. But if the Command key is held down a moment longer, a new transparent pop-up menu for selecting the input method appears. 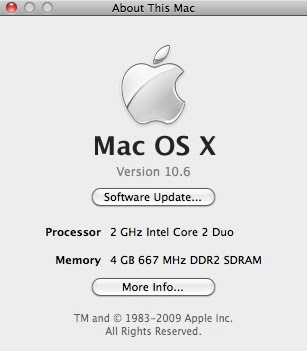 The menu is incredibly annoying, and there doesn't seem to be any way to disable it.